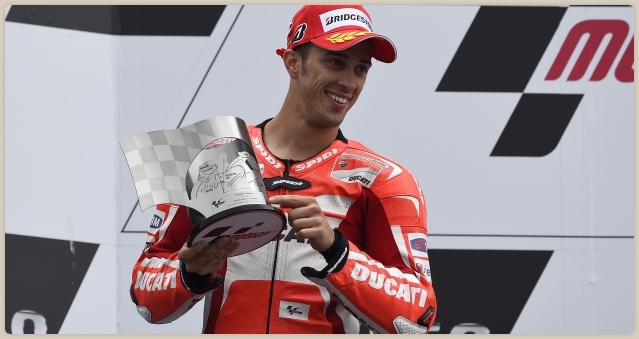 A very wet weekend at Assen meant after an hour long delay – the race was declared wet. 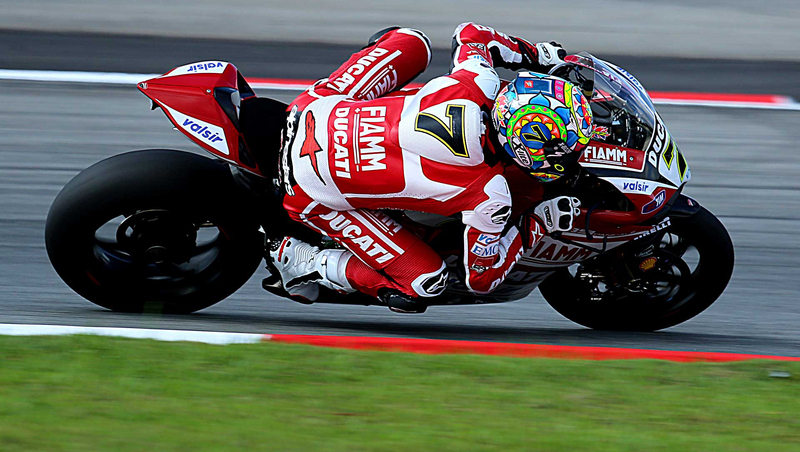 Spidi pilot Dovizioso and the majority of the grid decided to play it safe and run with wets, despite a drying track. The experienced Italian battled Marc Marquez (Repsol Honda) in the initial stages of the race and they both switched to slicks on the same lap. 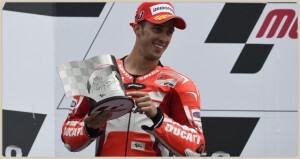 This is his and Ducati’s second podium of the season, the first coming in Austin.